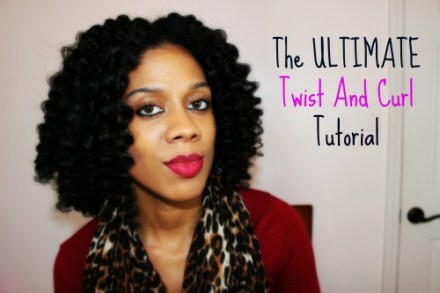 I decided to put a twist (literally) on my old trusty twist and curl. I used to do this style way back in the day (2011), when I first started wading in the waters with my natural hair. This style is excellent for those who are transitioning. C- Cream Eco Cocktail Super Fruit Curl Complex Curl & Style Creme. Check out my video! Happy Twisting!